This course will build bring together diverse aspects of the global ocean circulation in order to provide an overview of how the ocean influences Earth's climate system. In particular, the course will center around the global overturning circulation, which is the primary means by which the ocean takes up heat and carbon from the atmosphere and redistributes it throughout the interior. Topics include: ocean energetics, water mass transformation, boundary currents, the equatorial circulation, the abyssal circulation, and polar ocean dynamics. This course will provide a basic introduction to physical, chemical and biological properties of Earth’s ocean. Topics to be covered include: oceanographic observational and numerical methods as well as the phenomenology and distribution of temperature, salinity, and tracers. Fundamentals of ocean dynamics, such as Ekman layers, wind-driven gyres, and overturning circulations. Ocean biology and chemistry: simple plankton population models, Redfield ratios, air-sea gas exchange, productivity and respiration, carbon cycle basics. 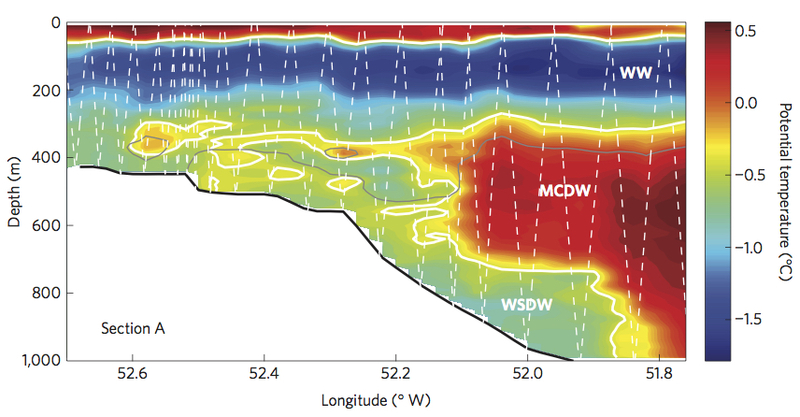 Changes in ocean circulation over Earth’s history and its impact on past climate changes. 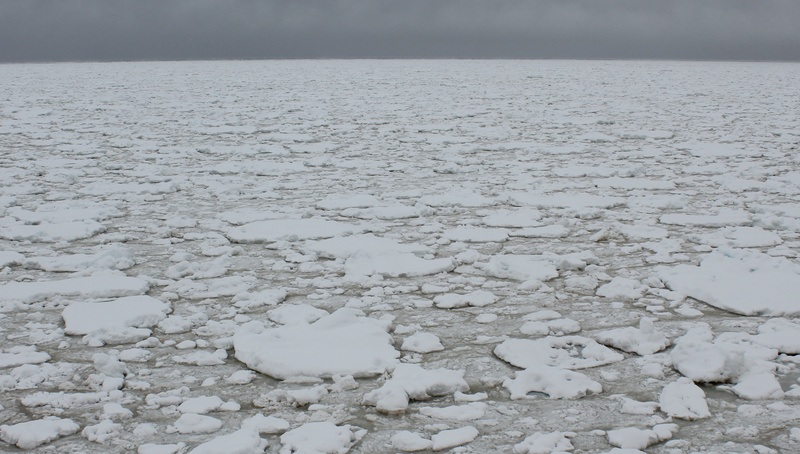 This is an advanced Physical Oceanography reading course focusing on sea ice-ocean interactions. Topics include: the dynamics and thermodynamics of sea ice growth and melt, the ocean-sea ice boundary layer, trends in Arctic and Antarctic sea ice extent and thickness, sea ice representations in Earth systems models. The course will cover both background reading and articles covering recent research directions. 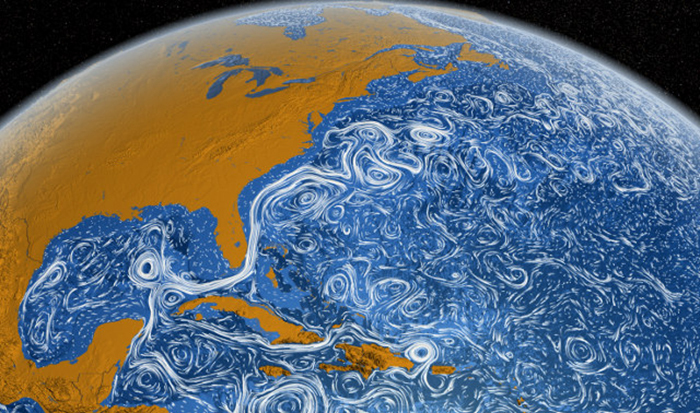 This course focuses on ocean circulation and how it impacts the Earth's climate system. We will begin by considering how we observe and model the ocean. We will then move on a basic overview of key dynamical balances in the ocean and the resulting flows. From there we will develop the theory behind the wind-driven gyre circulation, ocean ventilation and the global meridional overturning circulation. This is an advanced Physical Oceanography reading course focusing on aspects of high latitude ocean dynamics as well as the ocean's interaction with the cryosphere. Topics include: dynamics of the Southern Ocean overturning circulation, water mass formation and modification, Antarctic shelf-slope and ice cavity circulations, the circulation of the Arctic, controls on Antarctic and Arctic sea ice distributions, the stability of marine-terminating ice sheets and fjord circulations. This course is an introduction to the dynamics of ocean mixing and transport with a focus on how these processes feed back on large-scale ocean circulation and climate. 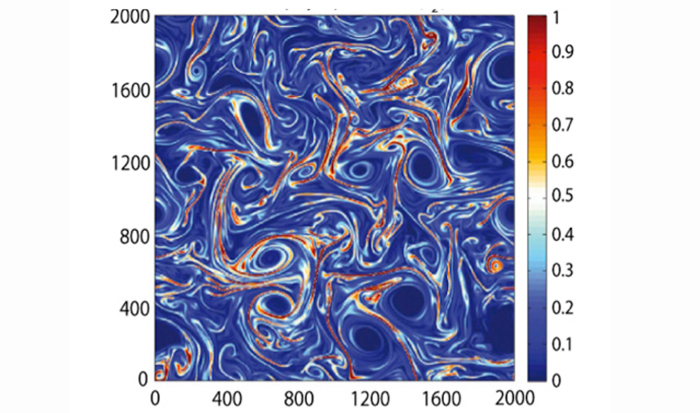 Topics include: ocean energetics, diapycnal mixing, internal waves, mesoscale eddies, eddy difusivities in turbulent flows, comparison of two and three dimensional turbulence, vorticity and potential vorticity dynamics. This course will also include a discussion of observational techniques for measuring mesoscale and small-scale processes in the ocean and their representation in general circulation models. 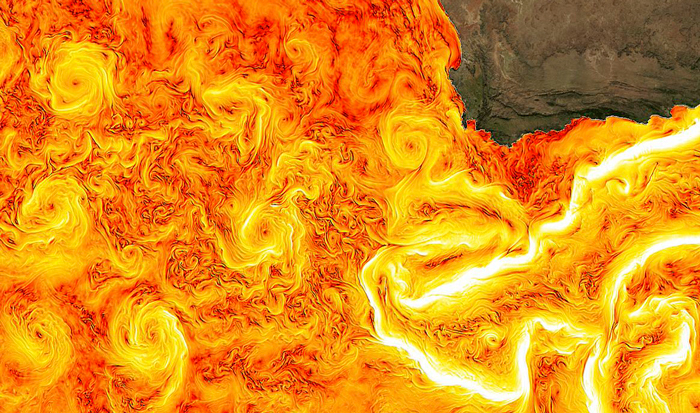 This reading course will provide an introduction to submesoscale dynamics in the ocean. This is a topic that has seen rapid advances in the last ten years due to improvements in modelling and observational capabilities. We will touch on the theory of the ocean submesoscale, different models used to study these dynamics, their impact on ocean ecosystems and recent field campaigns that have resolved these features observationally. 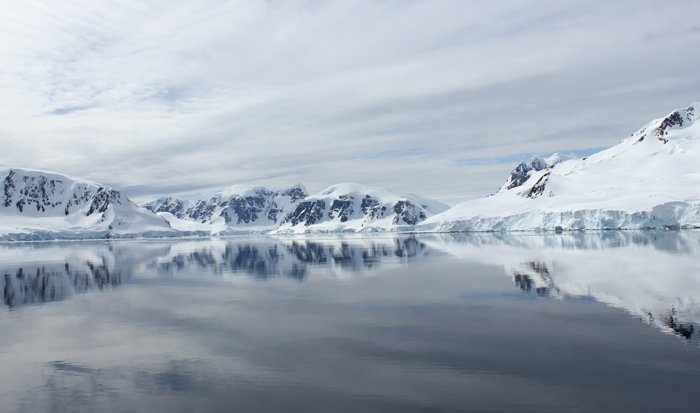 This course focuses on the physical oceanography of the Southern Ocean. 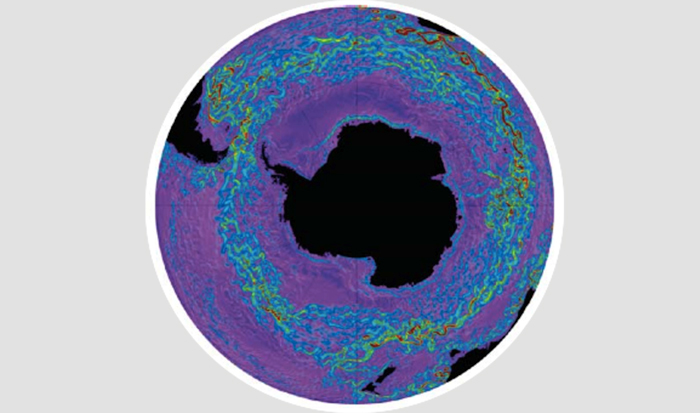 The Southern Ocean is unique from the ocean basins due to the lack of continental barriers, interactions between the ocean and the cryosphere and the communication between surface and deep water masses. Beginning with a review of the equations of motion governing ocean circulation, topics covered during the course will include: a description of water mass formation and modification processes in the Southern Ocean, the dynamics of the Antarctic Circumpolar Current and the meridional overturning circulation, surface mixed-layer dynamics and interactions of the ocean with the cryosphere. 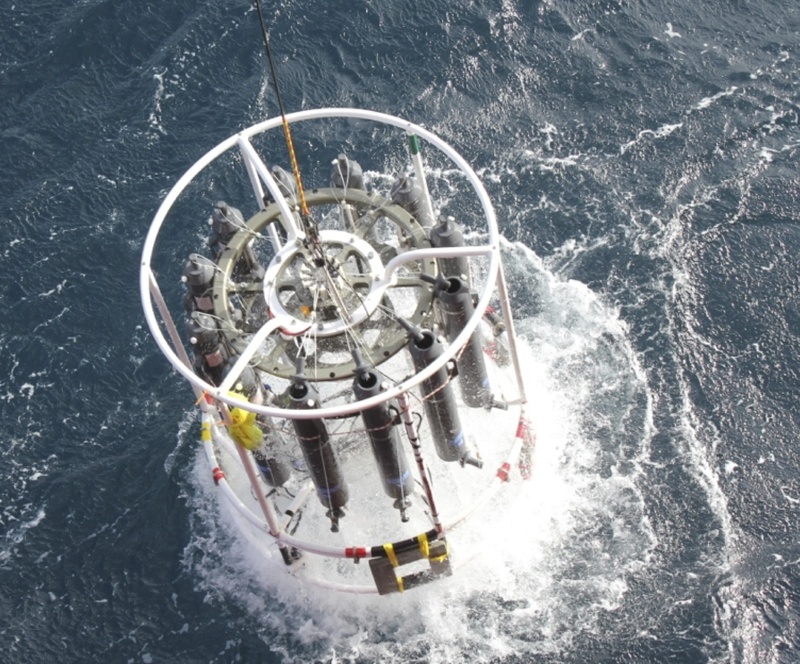 The course will also use both ocean observations and laboratory experiments to illustrate key features. Prerequisite: ESE 102, or permission from instructor.